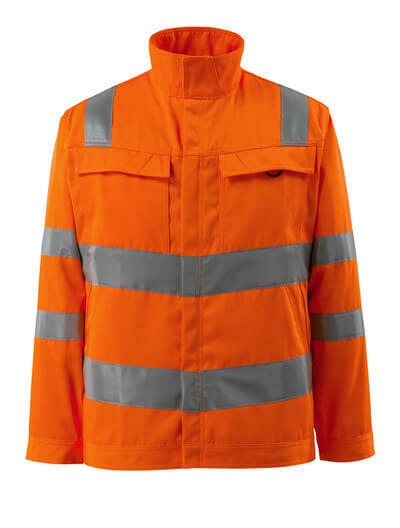 If you have a job with high requirements for your workwear in relation to visibility as well as security, MASCOT has a wide selection of hi-vis jackets to choose from. 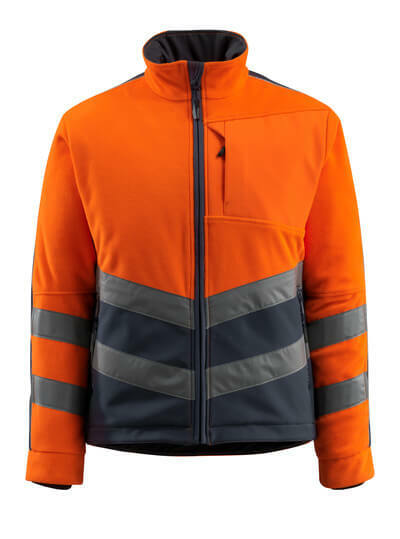 By selecting a jacket of a fluorescent material from MASCOT, you can be visible both in daylight and in the dark, and when you work in high-risk areas. If you for example work near traffic and other motorised vehicles, it is important that you are visible to your surroundings. 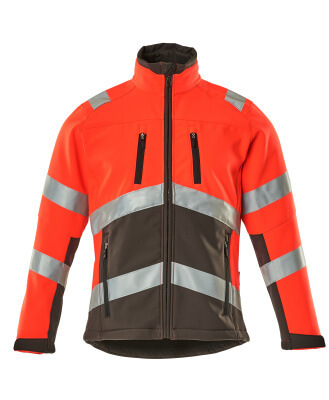 When you select a hi-vis jacket from MASCOT, you get a safe and visible jacket of a high quality that does not compromise on durability, comfort or functionality. 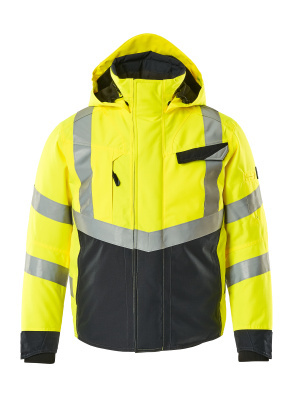 MASCOT offers hi-vis jackets with many different features and benefits so you are sure to find a jacket that matches your needs. 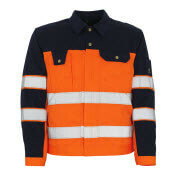 In MASCOT’s assortment, you will find hi-vis jackets in a variety of styles, colours and materials. You can for example choose between pilot jackets, softshell jackets, fleece jackets, outer shell jackets, rain jackets, parkas and winter jackets. 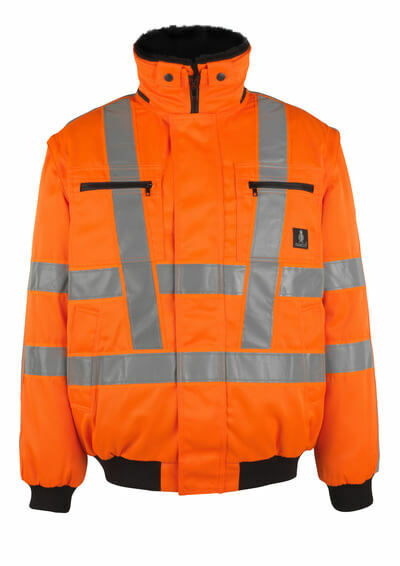 With the wide assortment of hi-vis jackets, you are guaranteed to find exactly the jacket you need depending on both your working needs and the season. Whether you need a lightweight jacket for the warm spring and summer months or a warm jacket for the cold autumn and winter months, MASCOT has a jacket for every purpose. 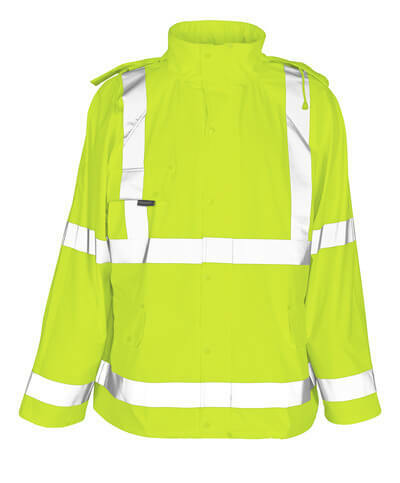 Hi-vis jackets from MASCOT are available in three fluorescent colours: red, orange and yellow. The jackets are also available with dark contrast colours that are located where the clothes are most exposed to dirt. You can choose between several contrast colours and get the colour combination that you want for your jacket. Several of MASCOT’s hi-vis jackets are treated with Teflon®, which provides a dirt repellent surface that keeps the clothes clean and you visible for a longer period of time. The jackets are equipped with visible reflectors, which makes it easy for your surroundings to see you. Just as MASCOT’s work jackets, the hi-vis jackets also have a wide range of features and benefits to suit your working day. Whether you need spacious pockets, chest pockets, a hood or an extended back, you will find it in the selection of hi-vis jackets. MASCOT’s hi-vis jackets are certified according to EN ISO 20471, which guarantees you high visibility and security, certified in accordance with international standards. The fluorescent workwear is divided into three safety classes: 1, 2 and 3. By selecting class 3 certified workwear, you will achieve maximum visibility and safety. By using MASCOT's simple letter system, you can quickly get an overview of how you can easily obtain class 3 certification by selecting a single product or by combining several products.